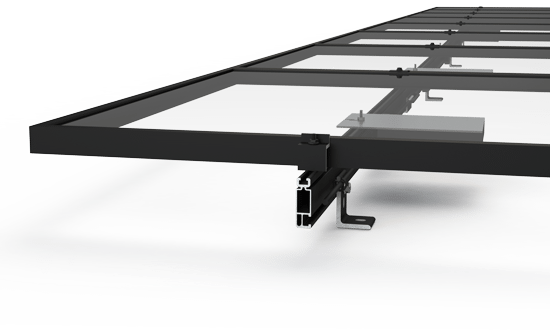 LAS VEGAS, Sept. 11, 2017 /PRNewswire/ — Unirac, Inc. unveiled significant advancements to its SOLARMOUNT residential PV mounting system during this week’s Solar Power International at the Mandalay Bay Convention Center. 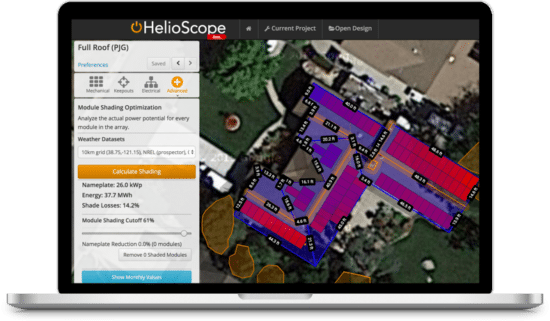 Updates to the system were wide-ranging, but all focused on superior system aesthetics and making work easier for solar installers. 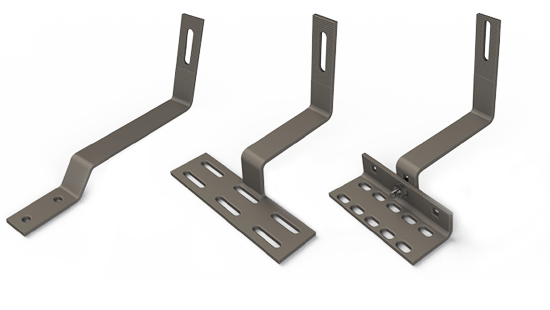 “SOLARMOUNT has long been the standard in the industry, and with the introduction of these innovations, SOLARMOUNT will continue to be the professionals’ choice. 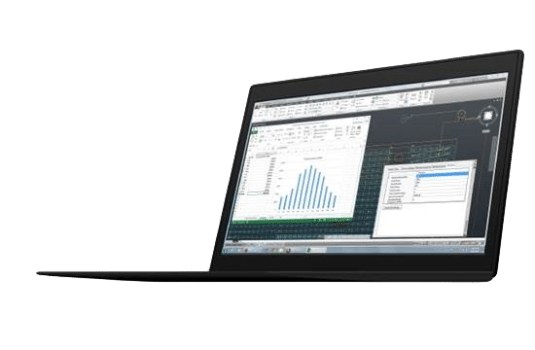 “We’re really excited to improve results for installers and homeowners alike,” said Unirac Senior Product Manager, Brandon Carrasco. The innovations start with the introduction of a new flashing kit, FLASHKIT Pro. In addition to FLASHKIT Pro, Unirac developed new Pro Series Mid and EndClamps. Unirac’s Vice President of Sales, Bill Trautmann, explained the thought process behind bringing the new clamps to market. 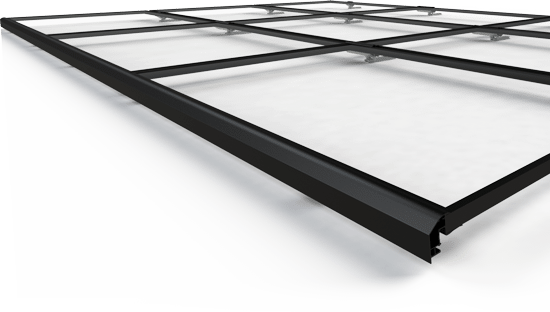 “Our product development team’s goal was to improve the SOLARMOUNT system, keeping in mind the installer and the clean aesthetics sought by homeowners,” Trautmann said. “SOLARMOUNT’s new MidClamps are universal in terms of module compatibility. Universal clamps mean that module changes and stocking just got a lot easier. Plus, the new clamps stand on their own, allowing for one person installation. And they have recessed hardware which looks really sleek on the roof. With the EndClamps, it’s a similar story. The new universal design makes installation easy and the hardware stays out of sight. 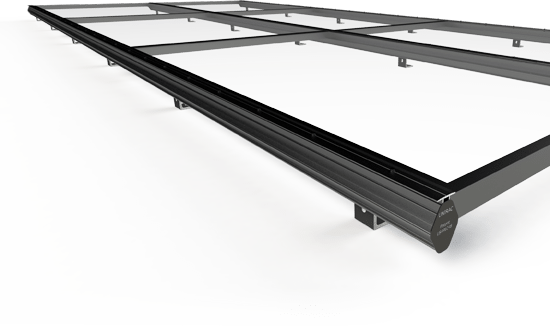 No more searching for the right size clamp to mount the module you are installing, and no more rail protruding from your array. We also included free End Caps with each clamp to deliver the best-looking system on the market. 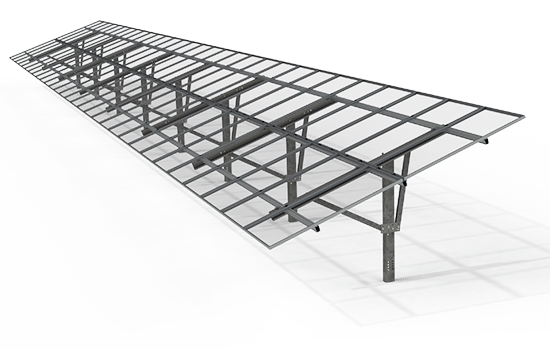 Overall, we reduced the installer’s potential total SKU count from 18 down to 3, while eliminating some of the risks associated with disruption of module supply. Installers tell us that’s huge. 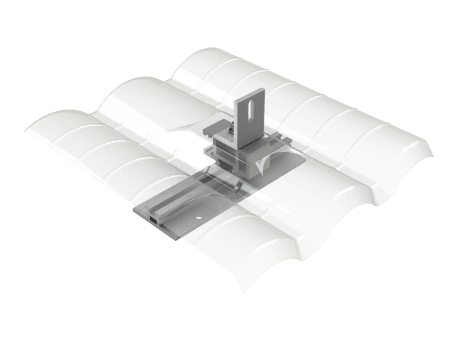 And the added bonus is that installers and homeowners are really going to love how this system looks on the roof,” Trautmann finished. 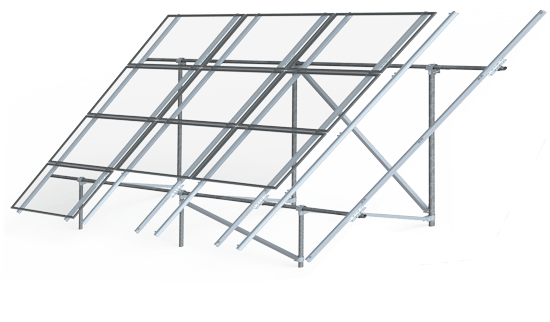 Unirac provides innovative mounting solutions for solar photovoltaics. Recognized for excellence in product development, Unirac has a portfolio of industry leading residential, commercial and utility scale solutions. 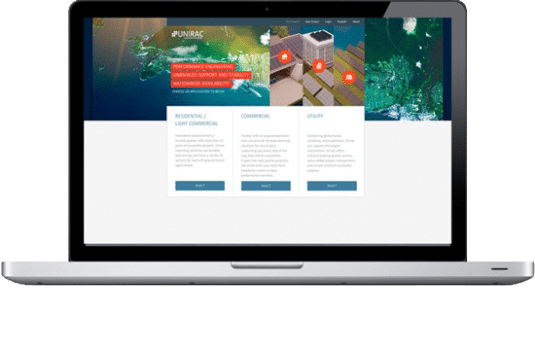 Our high quality, competitively priced products are enhanced by responsive customer support, integrated software solutions, robust engineering services, certified quality, and supply chain excellence. With nearly 20 years of customer service, Unirac surpassed 5GW of experience and more than 500,000 installations worth of knowledge. Partnering with Unirac leverages experience that makes a difference. For more information, visit www.unirac.com.